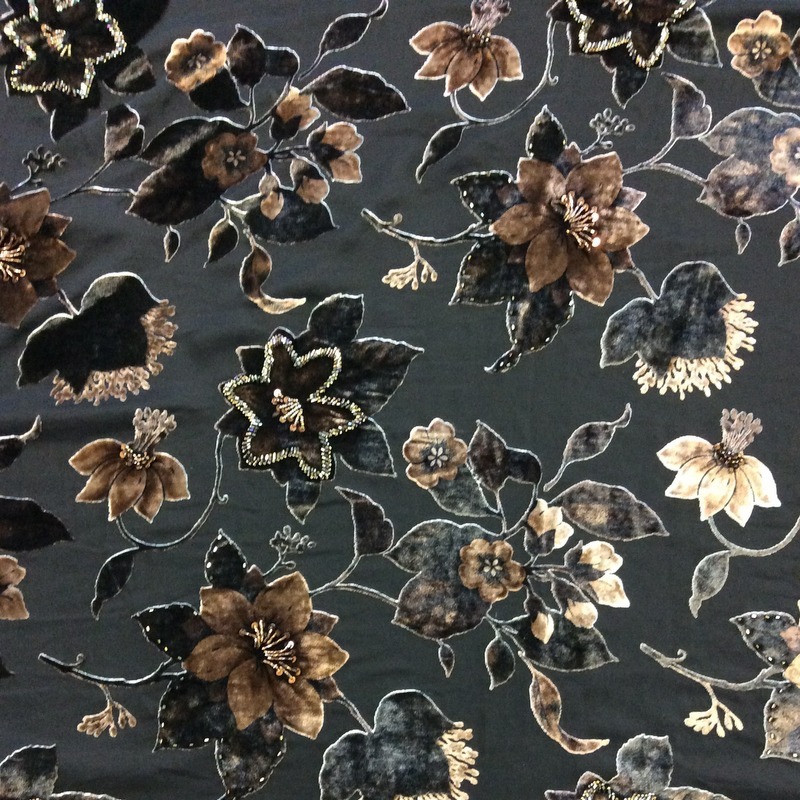 Swish is 100% Polyester, 58″ wide. 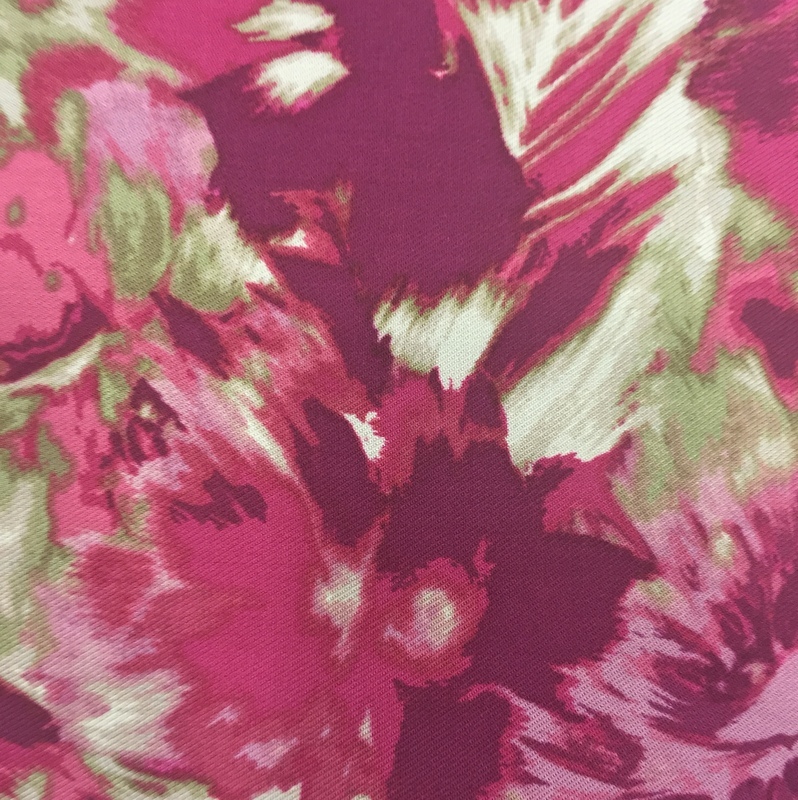 This is a heavy weight polyester with an added ‘swish factor’ creating the perfect drape. 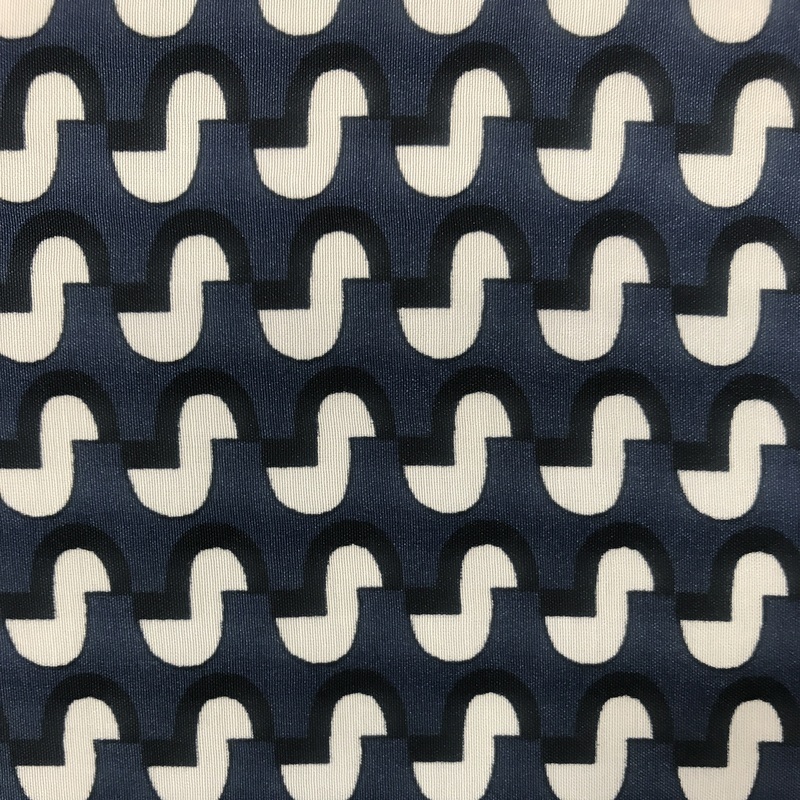 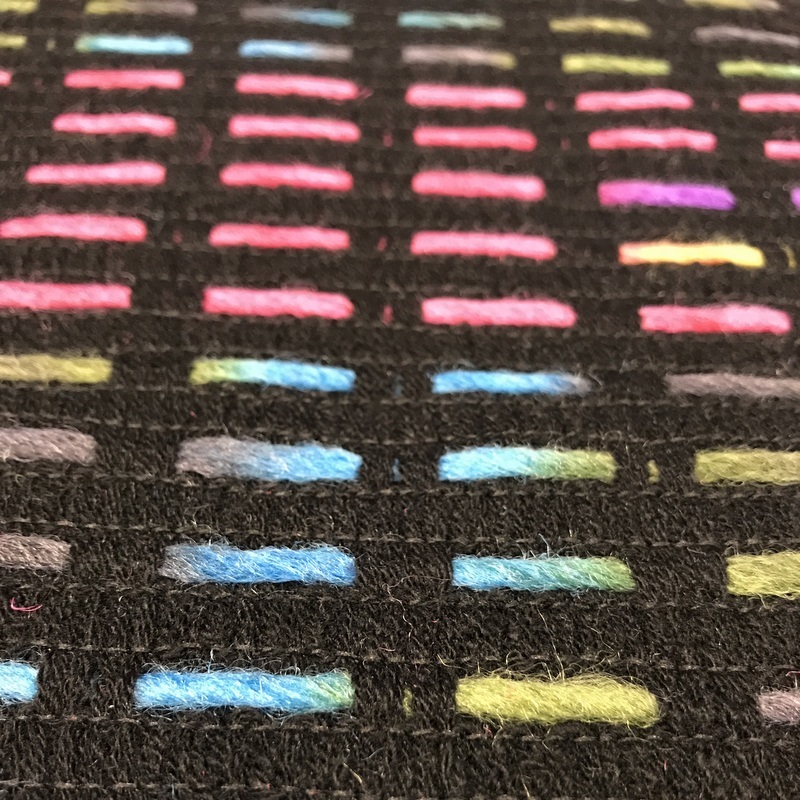 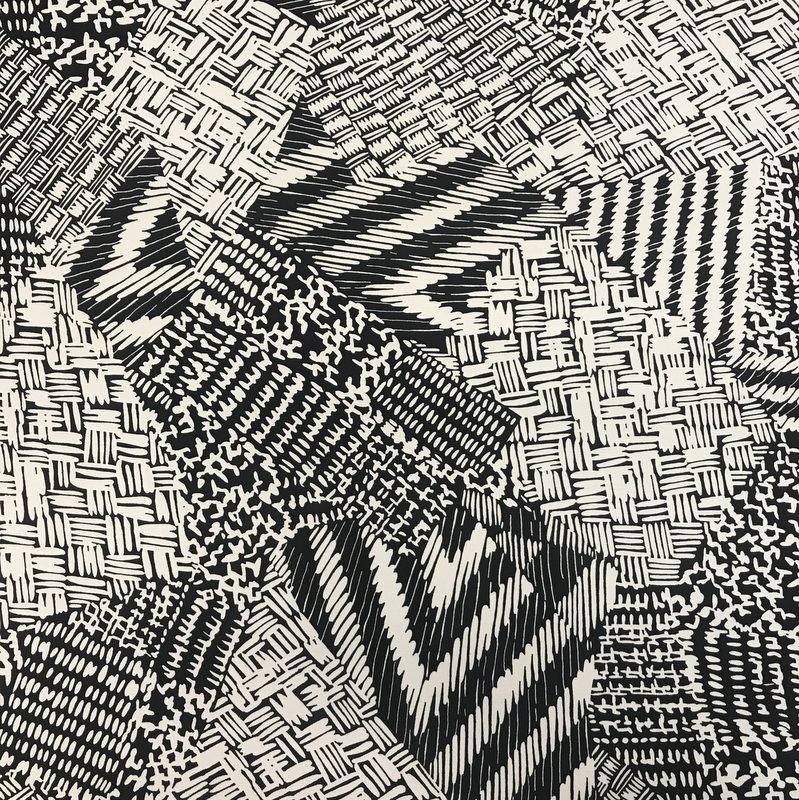 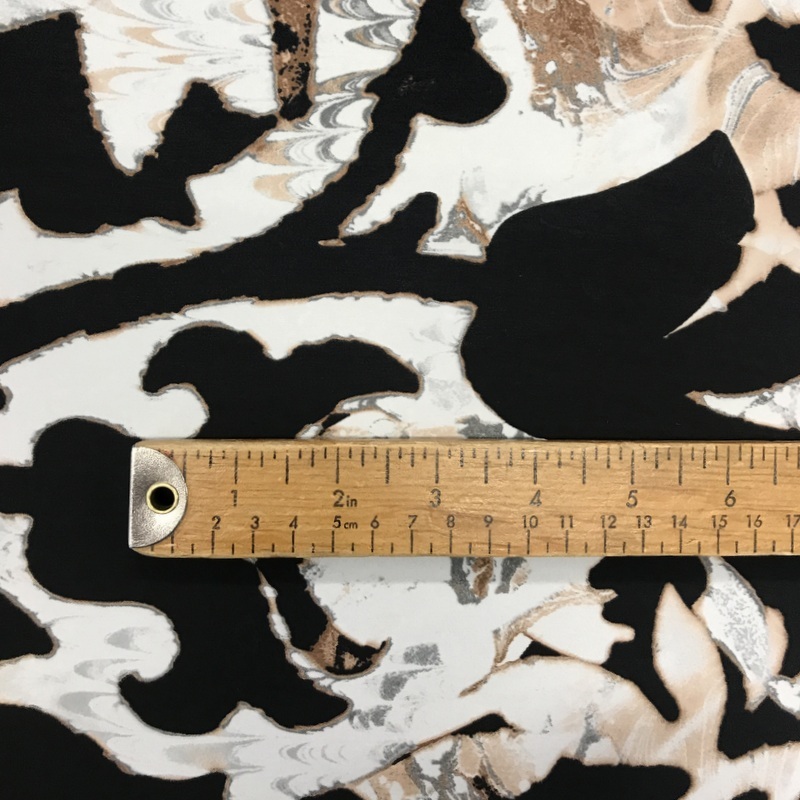 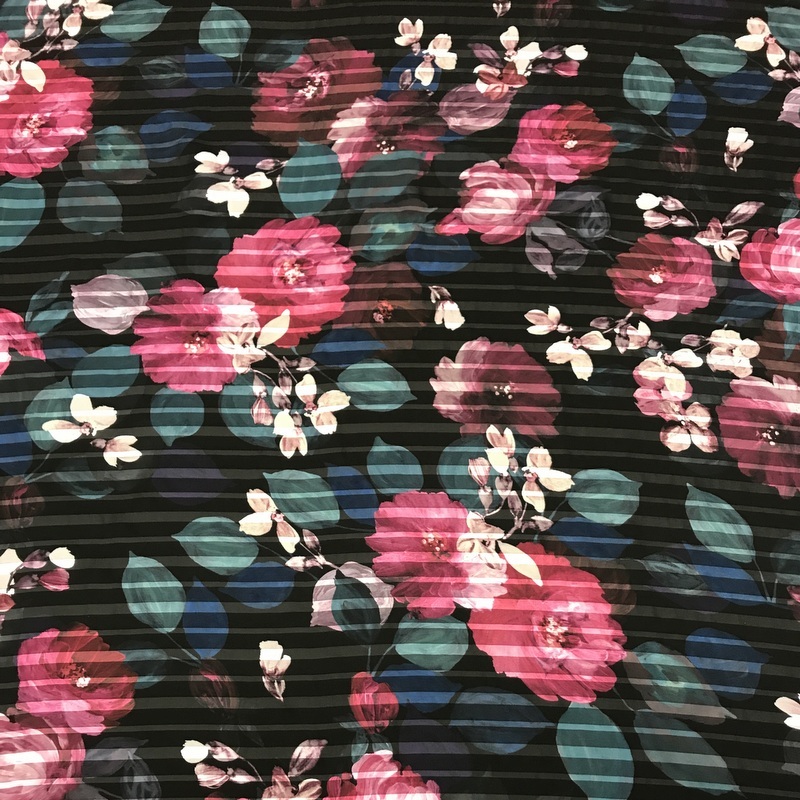 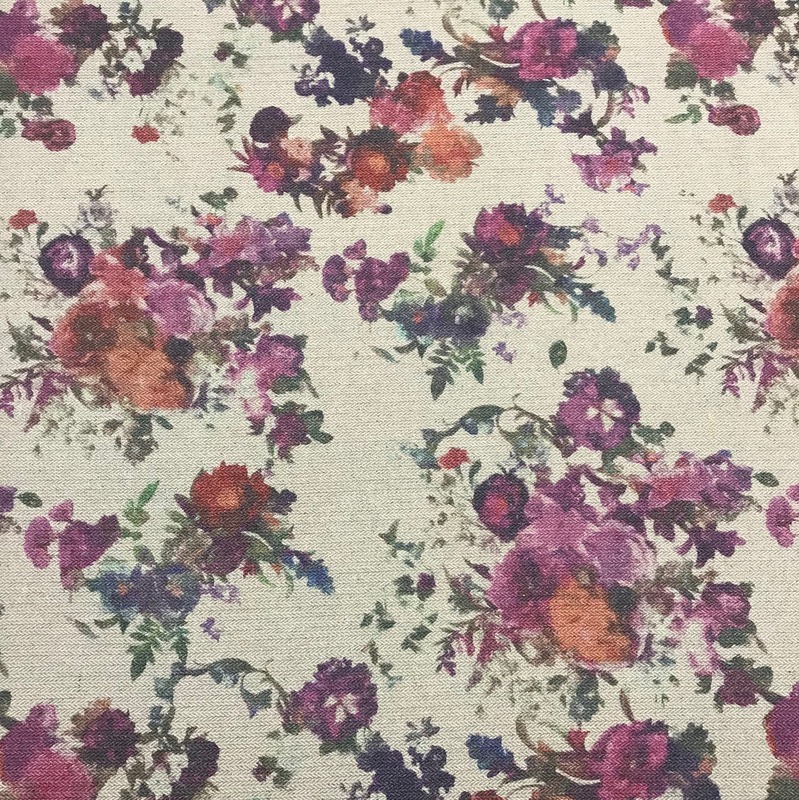 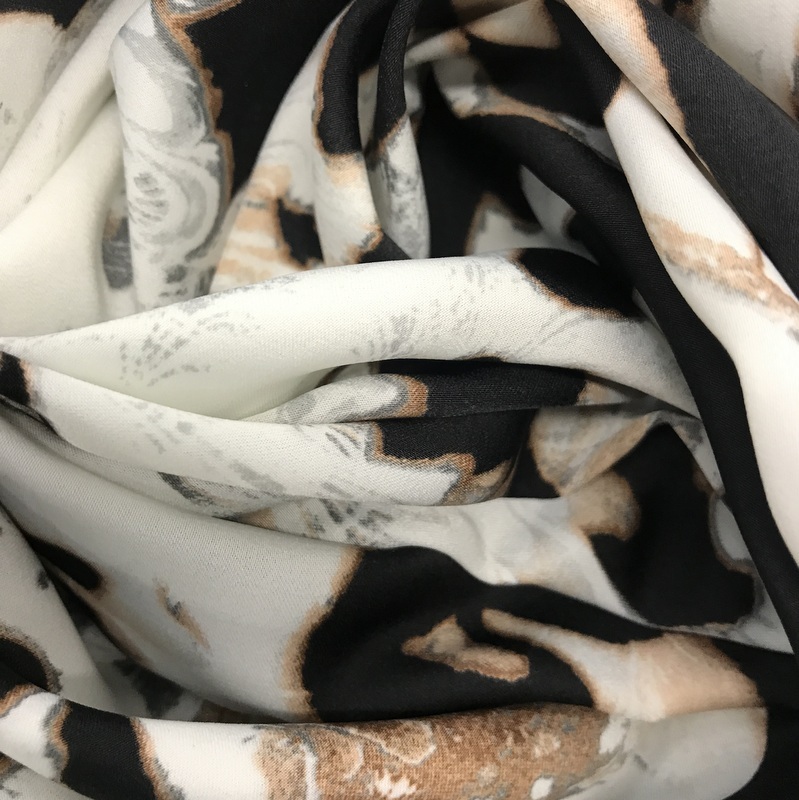 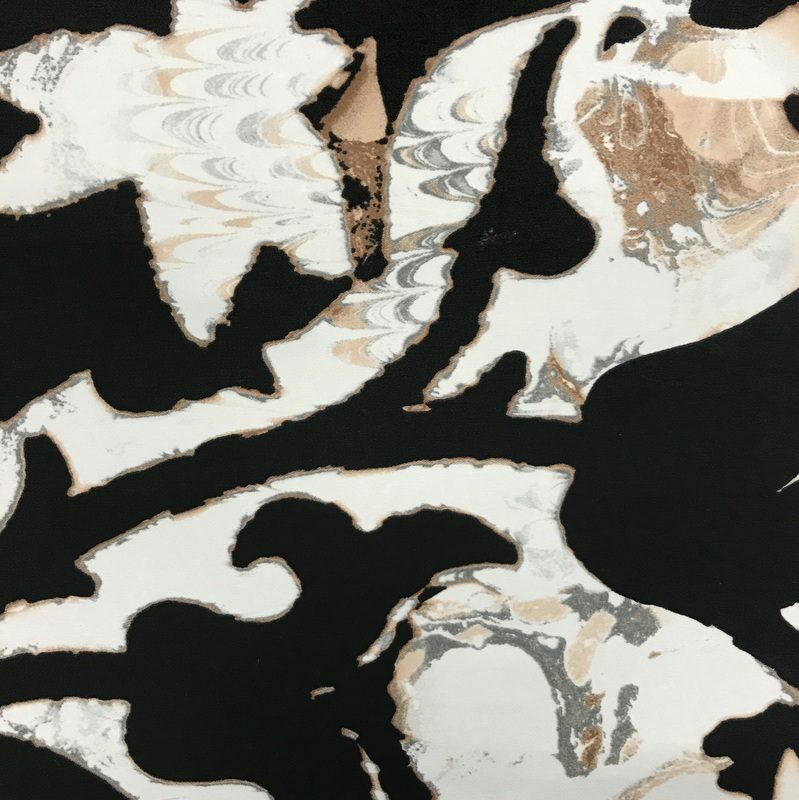 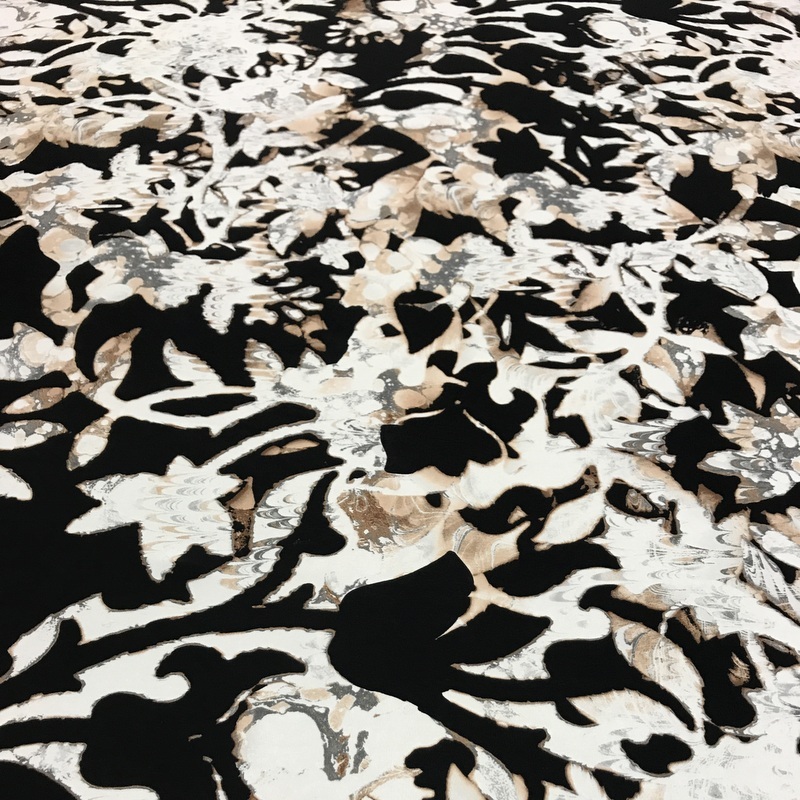 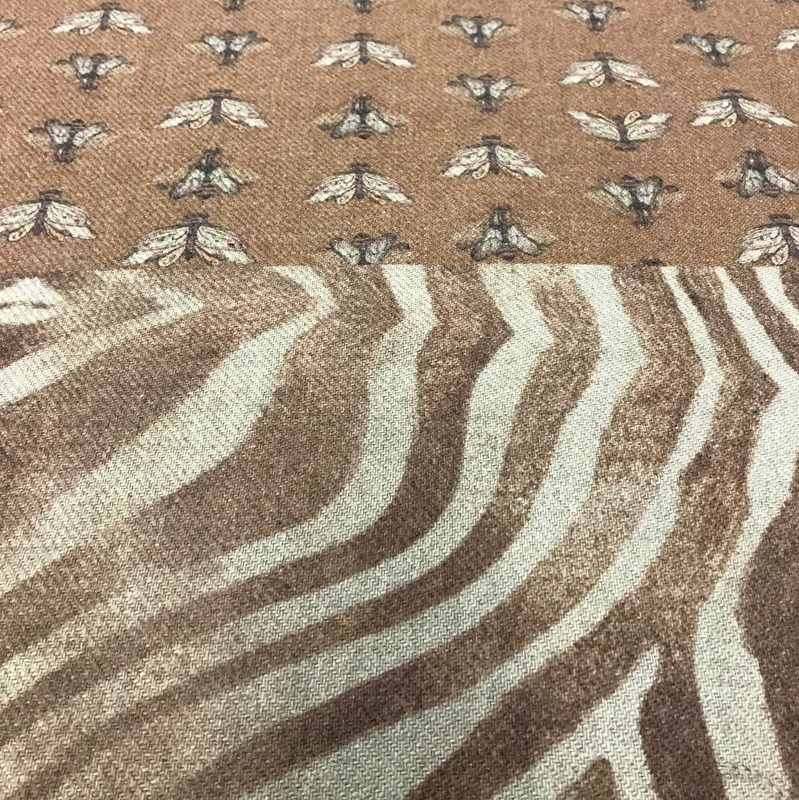 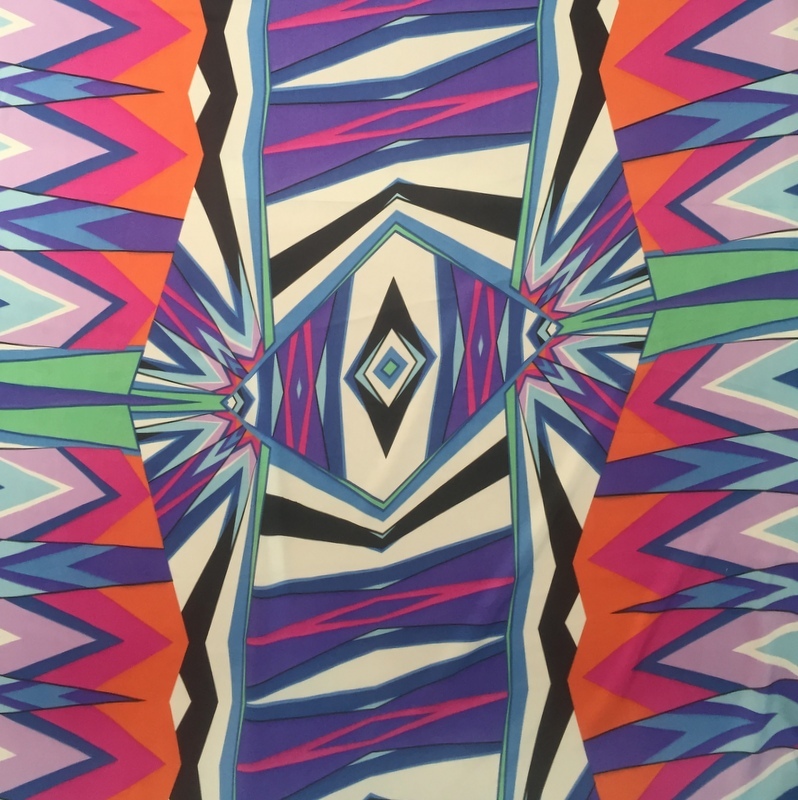 Suitable for day to evening wear this fabric will look great in pleated skirts, A- line skirts, bias cut skirts and dresses, shirts, tops, kaftans, wide sleeve jackets, evening dresses and so much more. 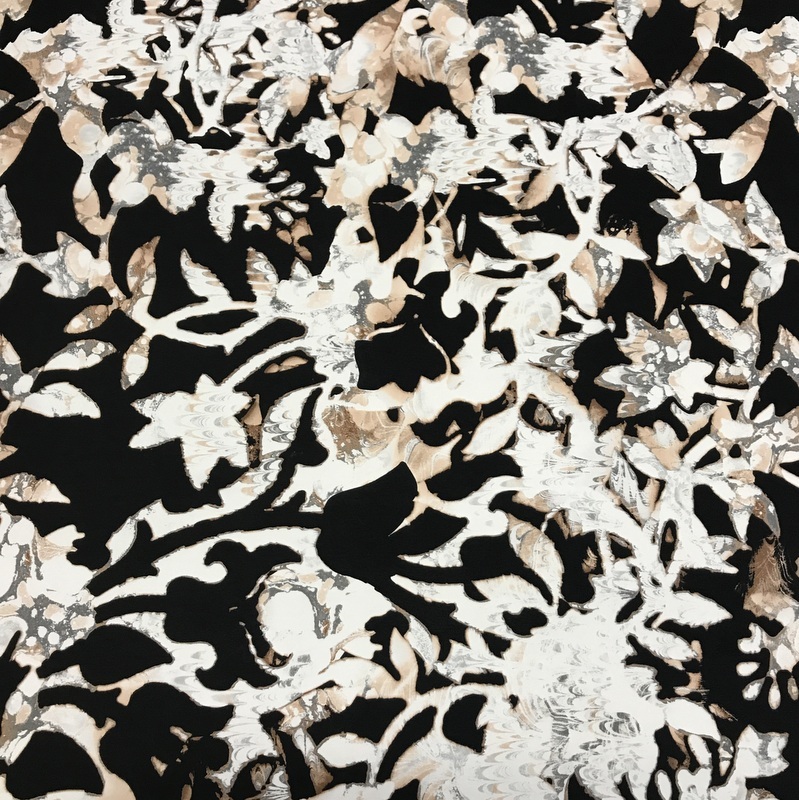 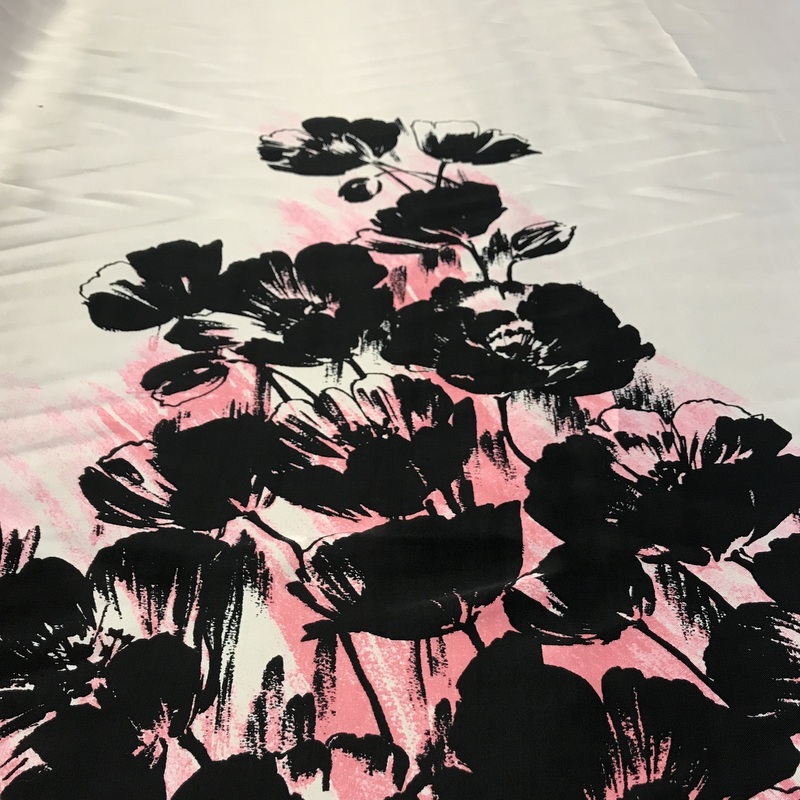 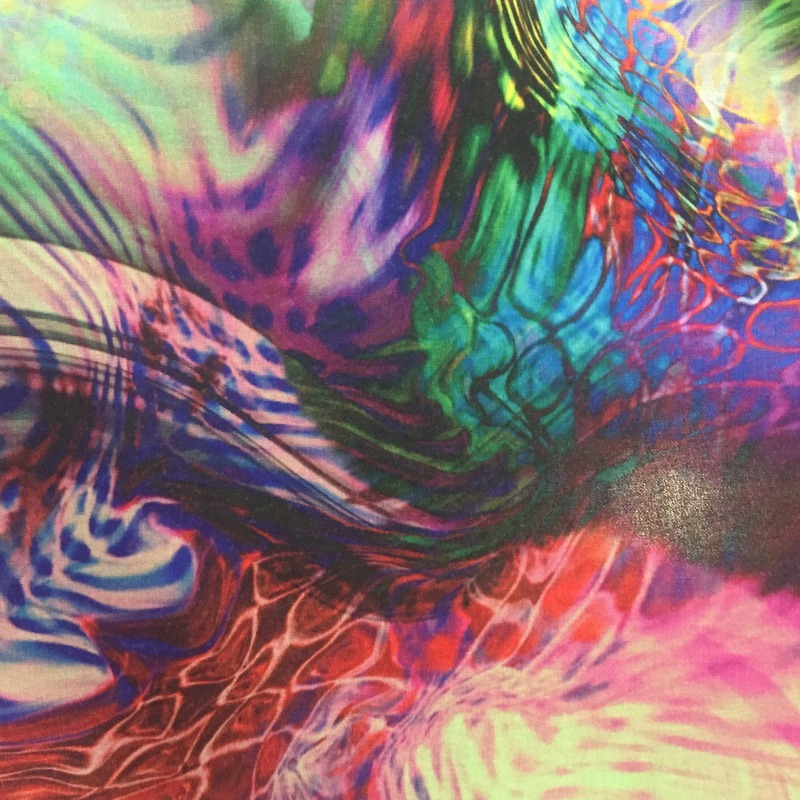 A stunning print on a lovely base cloth. 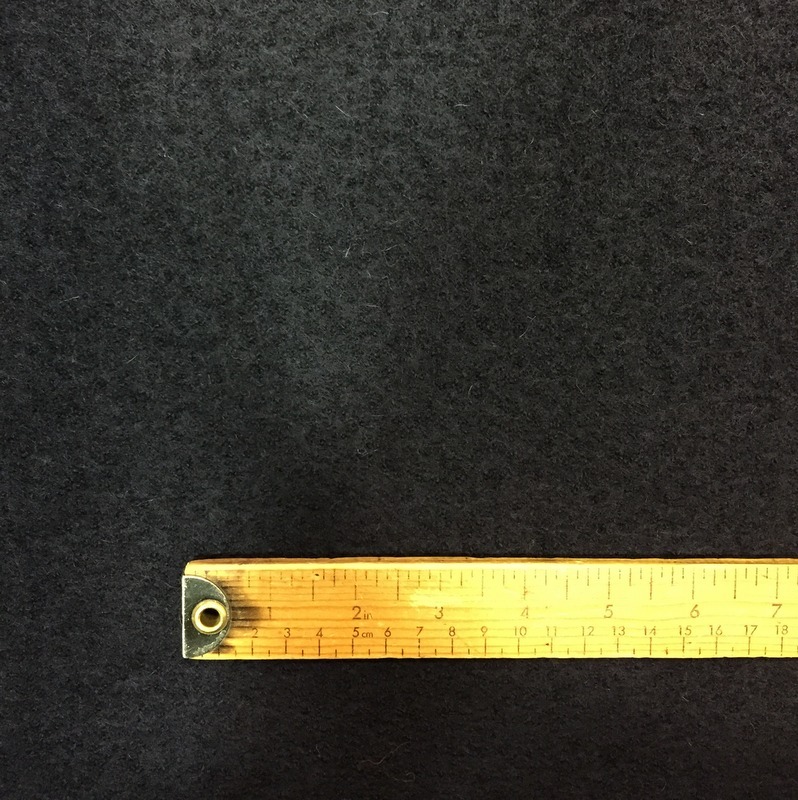 Washes well at 30 degrees.